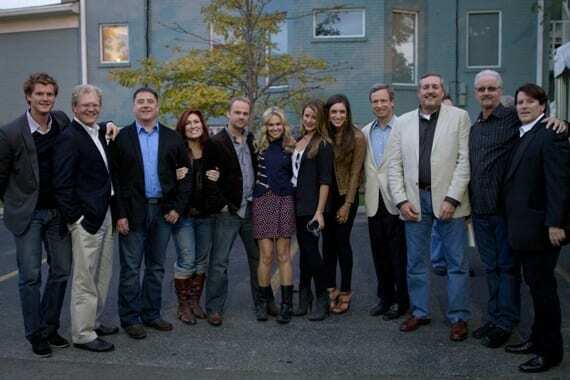 Octagon Entertainment and Ramblin Music hosted an open house and block party earlier this month to mark Octagon’s official Music City launch. The sports and entertainment management firm expanded into Nashville with the hiring of Sr. VP/GM Stuart Dill. Whisperin’ Bill Anderson celebrated the naming of a venue in his honor recently in Commerce, Ga. Plans for the center began in 1997 during a celebration for the 40th Anniversary of WJJC Radio, where Anderson once worked as a DJ. From that discussion, the City Lights Festival was created and named for the hit song Anderson wrote as a teenager living in Commerce. 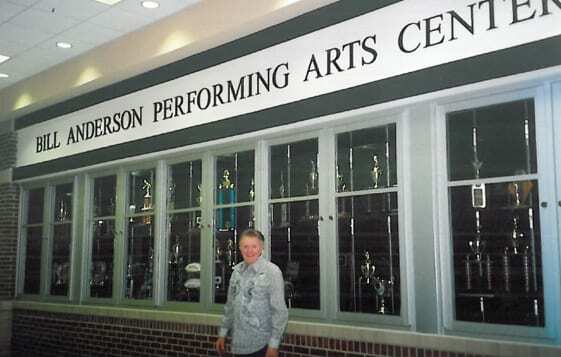 The event evolved into a decade of annual concerts to raise funds for a performing arts center within the Commerce High School, which is called the Bill Anderson Performing Arts Center. Country Music Hall of Famer Bill Anderson opens his namesake performing arts center. The Academy of Country Music welcomed Big Machine Records band Edens Edge to its offices while they were in Los Angeles. While at the Academy, they performed their current Top 40 hit single, “Amen” and signed up for professional ACM membership.